Although the rig is of moderate dimensions. 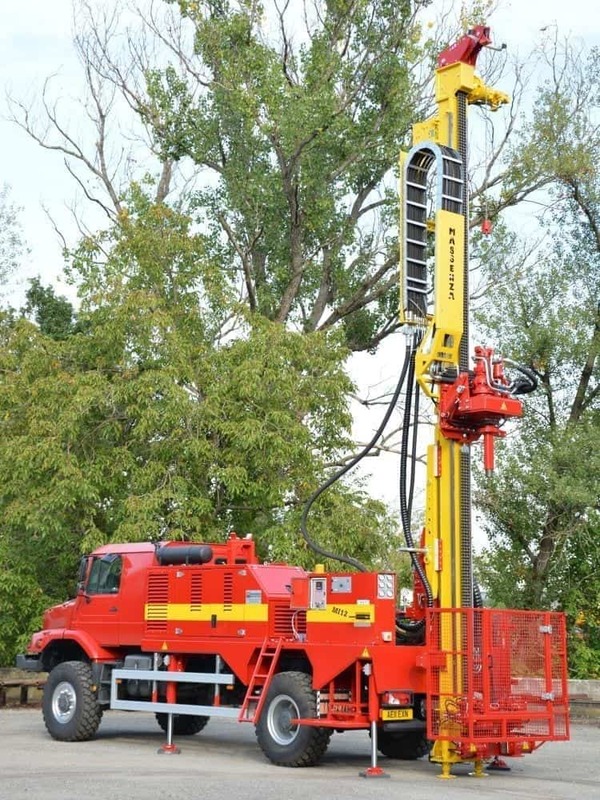 Due to its robust engineering and reliability it is capable of drilling in difficult conditions to depths normally beyond a rig of this size. 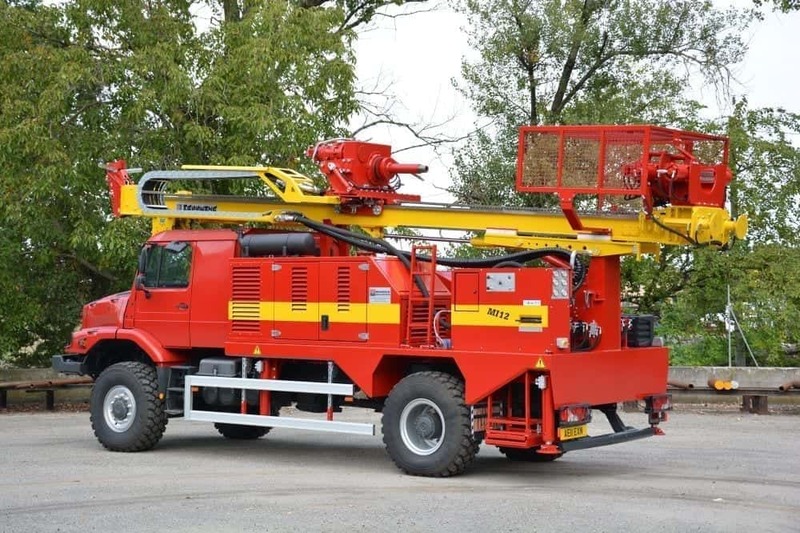 The rig can be set up in various configurations, depending on the client's need. It is possible to install on board duplex mud pumps, centrifugal pumps and lubricators for down the hole hammers. 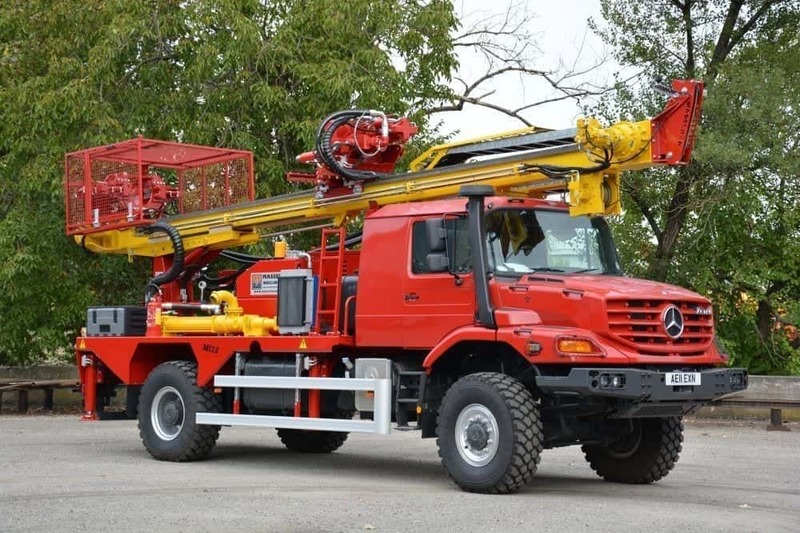 The rig can be either crawler or truck mounted with the option of Massenza's automatic drill pipe changer. 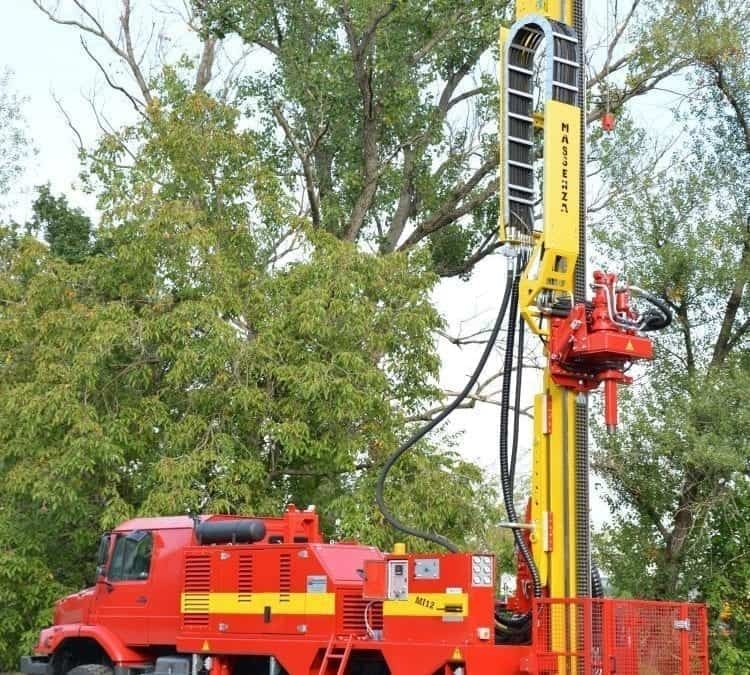 The rig is designed to work with several drilling methods: direct circulation, down the hole hammers and augers. It is suitable for water well, geotechnical, geothermal drilling applications and coring for mineral research.